For several homeowners, one common choice is laminate countertops due to variety of styles and colors available at very affordable prices. As per a magazine, homeowners generally are twice likely to select laminate countertops than solid surfacing or natural granite materials. These laminate countertops with high definition offer an alternative to homeowners having tight budget but they want finish, which can mimic an expensive look of natural stones like limestone and granite. Similar to a regular laminate, a wide array of sinks, surfaces and edges are there, which consumers can select when choosing laminate countertops with high definition. For example, you as one homeowner can choose from laminate, which has texture and appearance of travertine, slate, sandstone or aged stone. 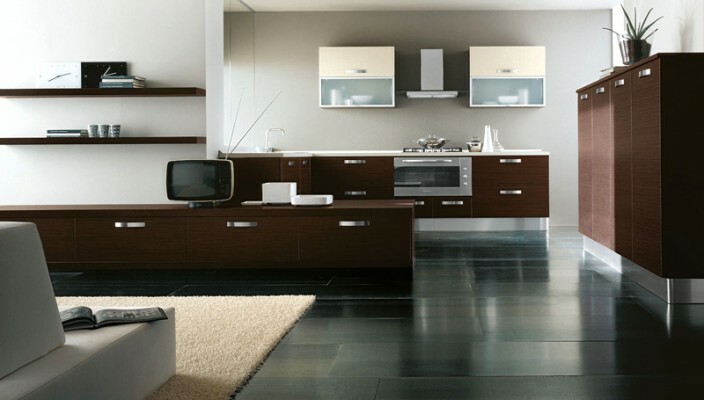 A laminate with high definition comes in a range of colors also from beige and orange to yellow and blue. Manufacturers provide homeowners an option to choose counter edges on basis of personal taste they have or matching accents of kitchen decor.